Email functionalities in websites is very common and used in mostly in all web application. Whether it is registration process or Order detail, we need to send an email to your valuable client. 1. First collect all the data which you want to send in Email like first name, last name etc. 2. 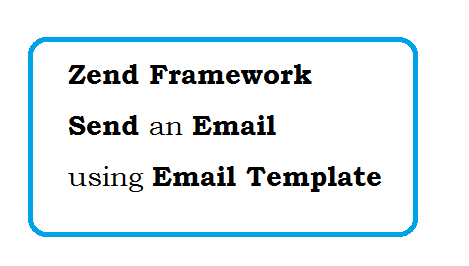 Create a Folder with name emails, where you can put the email templates files. 3. Create a template with name registration.phtml for registration Email and add following contents. Im just giving you an working code, you can add lot of variables as you need. If you get an issue regarding this post, Please comment below. we will try to fix your problem.